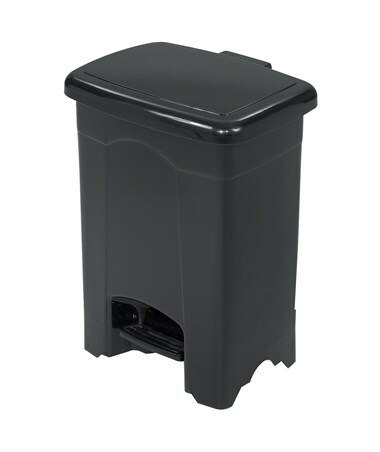 The Safco Plastic Under Desk Step-On Receptacle is a small trash bin perfect for rooms with little spaces. 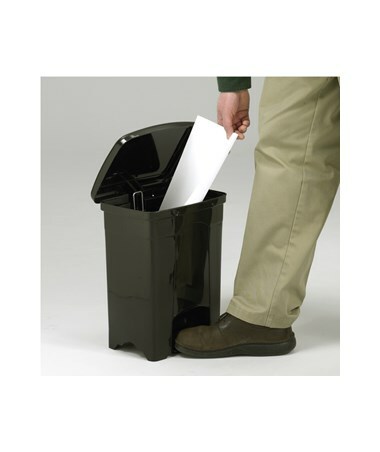 It has a step-on pedal that opens the cover using just a single step and the lid automatically closes. 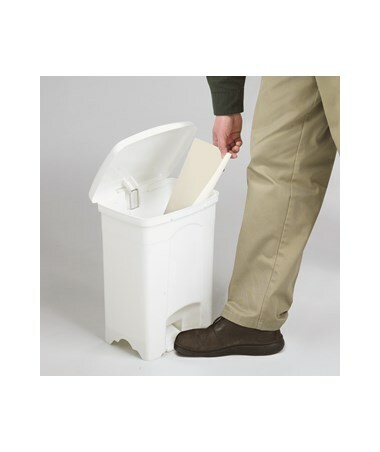 This 4-four-gallon capacity trash bin is only 15 inches high which allows it to easily slide under most work surfaces. 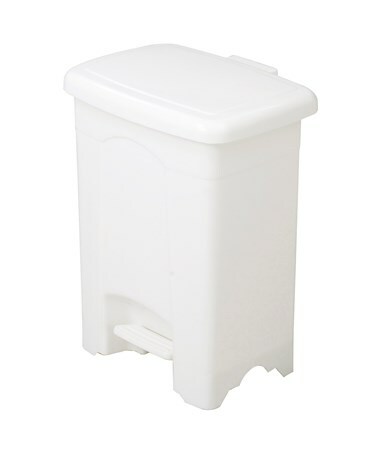 It is made of high-quality plastic making sure it is tough enough to last long. It is also GREENGUARD certified which means it is safe for indoor use and does not emit harmful chemicals. No assembly required for this unit and it is ready to use. 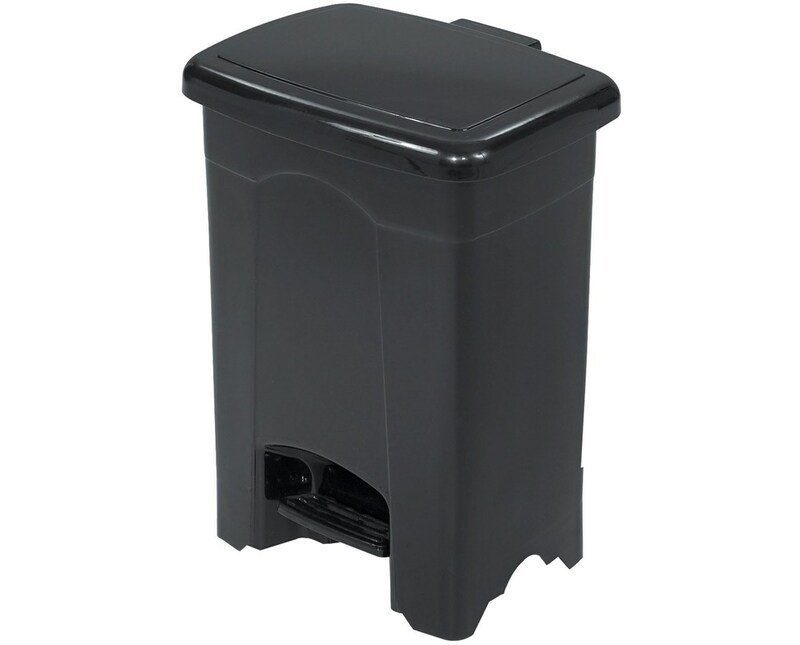 The Safco Plastic Under Desk Step-On Receptacle is available in two different colors. Please select your preference from the choices above.